TV with Thinus: eNCA starting a series of special election reports this coming Sunday with Siki Mgabadeli talking to ordinary South Africans. eNCA starting a series of special election reports this coming Sunday with Siki Mgabadeli talking to ordinary South Africans. There's been no word from eNCA (DStv 403) about it and no announcement, but the 24-hour TV news channel will start on Sunday (6 April) with a series of special election reports from Siki Mgabadeli before South Africa's next general election 7 May. 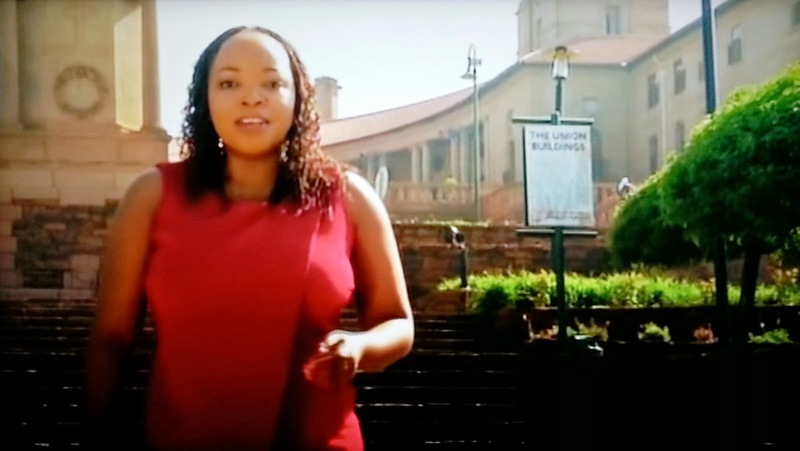 Siki Mgabadeli on-air eNCA presence follows the highly successful latest season of the town hall style debate and talk show The Big Debate which the SABC canned and eNCA and e.tv took over from SABC2, as well as appearing during the eNCA's coverage of the opening of parliament at the beginning of 2014. In the series of special election reports and with an angle highly reminiscent of The Big Debate, Siki Mgabadeli will look at how ordinary South Africans are being affected by certain issues as she speaks to professionals from Sandton to mineworkers in the North West and farm workers in the Western Cape.